Each player understands that all talent is given by God and must be used to bring glory to Him. 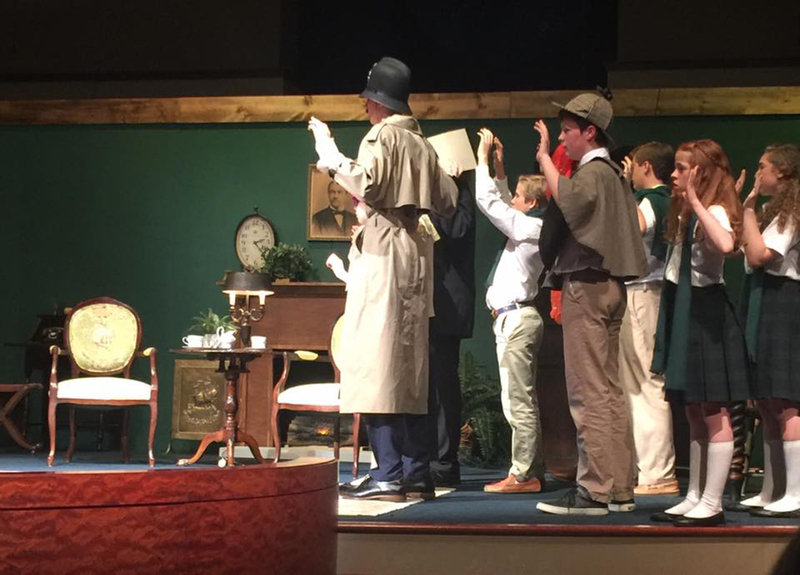 The Palmetto Players is PCA’s theatre production company. 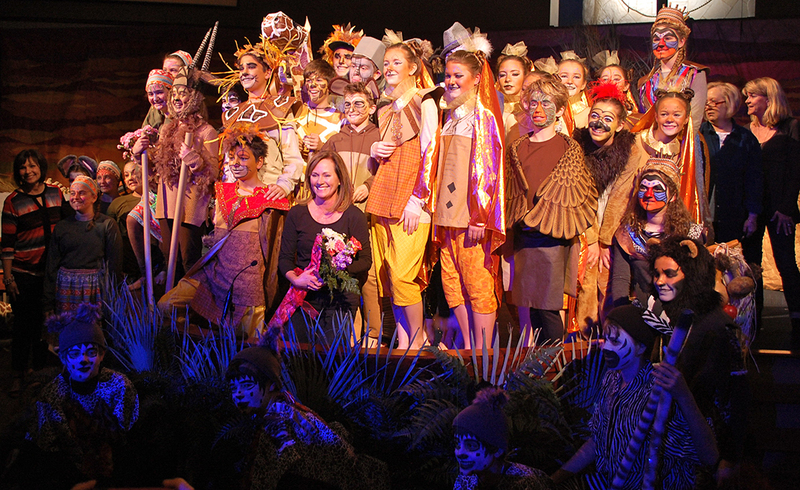 The group’s founder and artistic director, Vicki Blackstone, has more than twenty-five years of experience in community and upper school theater. 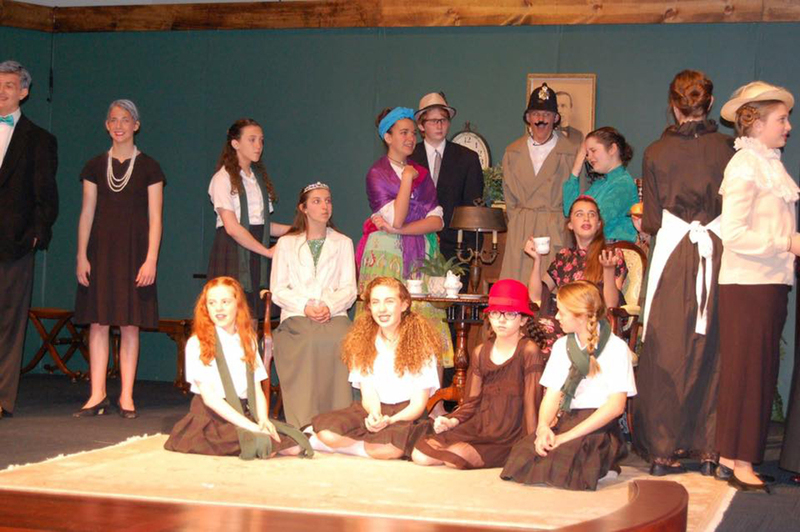 Founded in 2008, Palmetto Players will present its eighth season this spring. 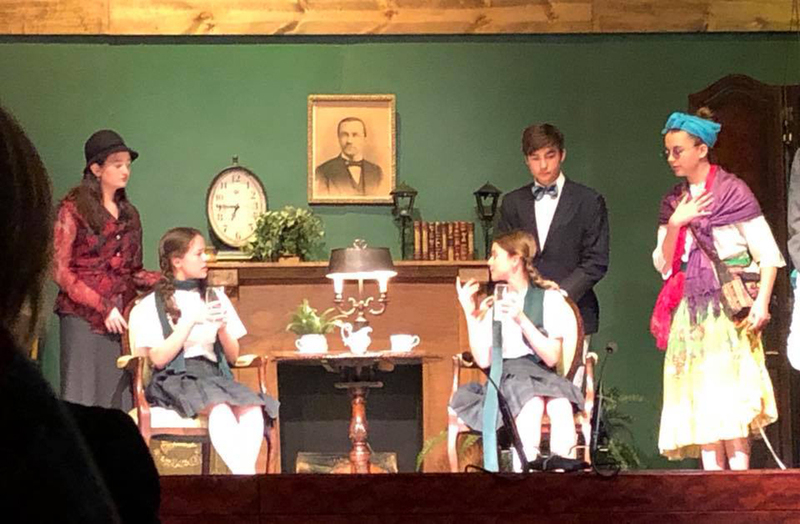 Past productions include Cheaper by the Dozen, The Diary of Anne Frank, Exit the Body, Arsenic and Old Lace, And Then There Were None, See How They Run, and Death Trap. 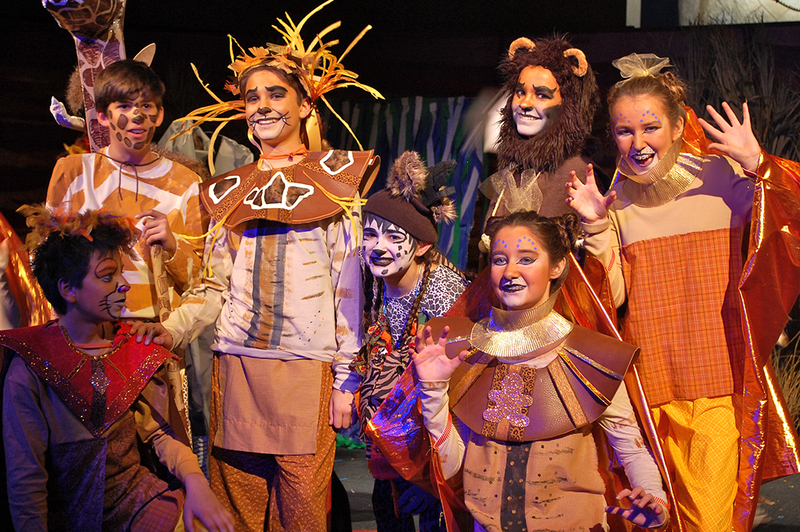 Theater in the Christian school offers students the opportunity to study and develop ideas, insights, and values while learning the craft of performance. 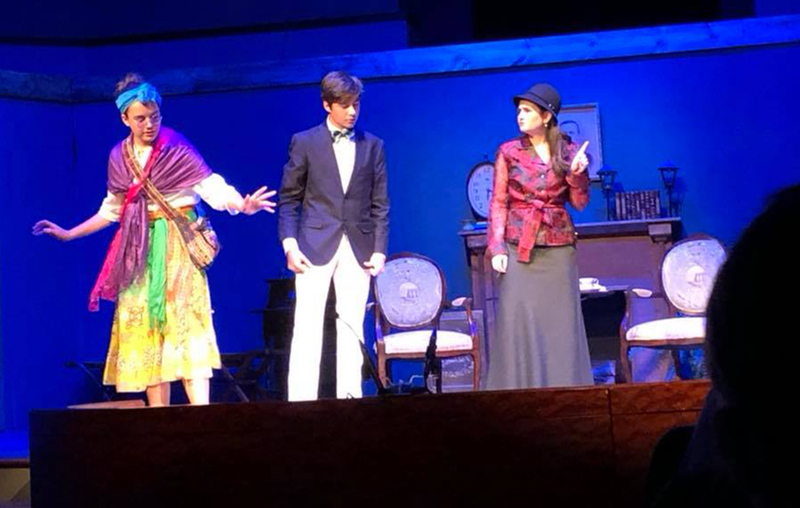 The primary component of theater, dialogue, provides a uniquely effective method for studying the communicative functions of human language. 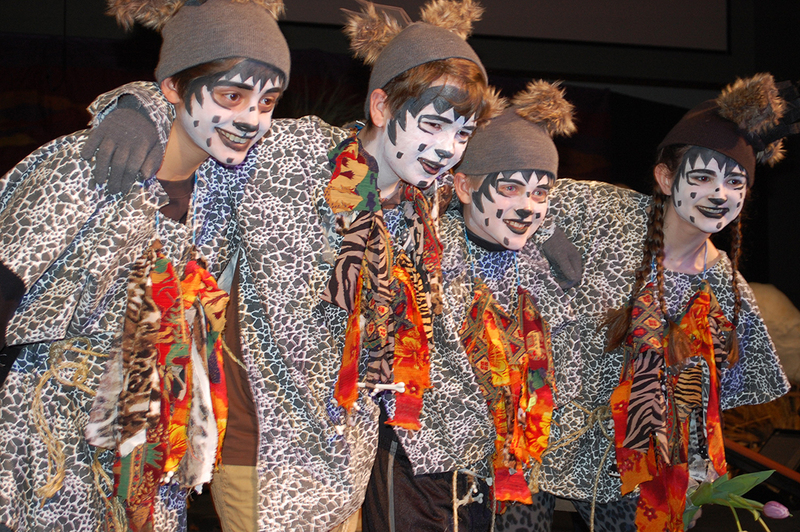 Since communication is a gift from God, its purpose is to glorify and praise Him. 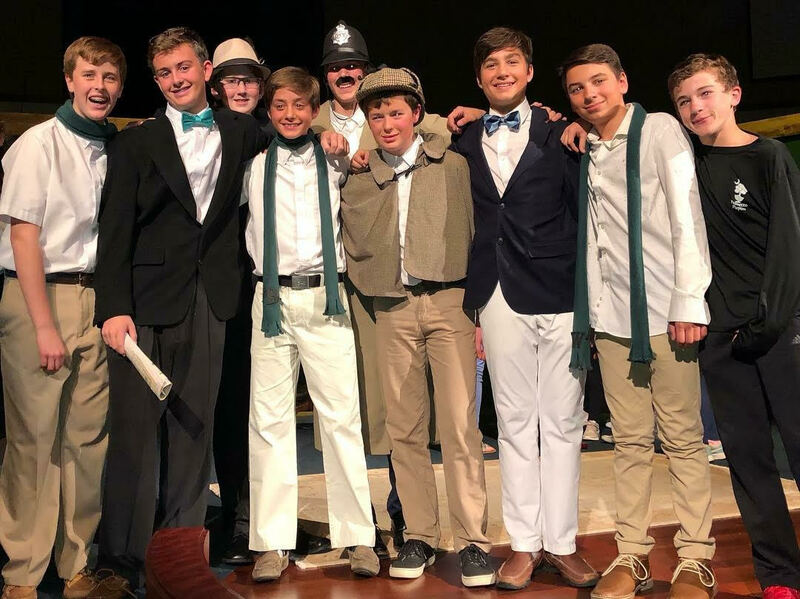 As Palmetto Players begins its eighth season, God continues to be at the center of the school’s theatrical department.